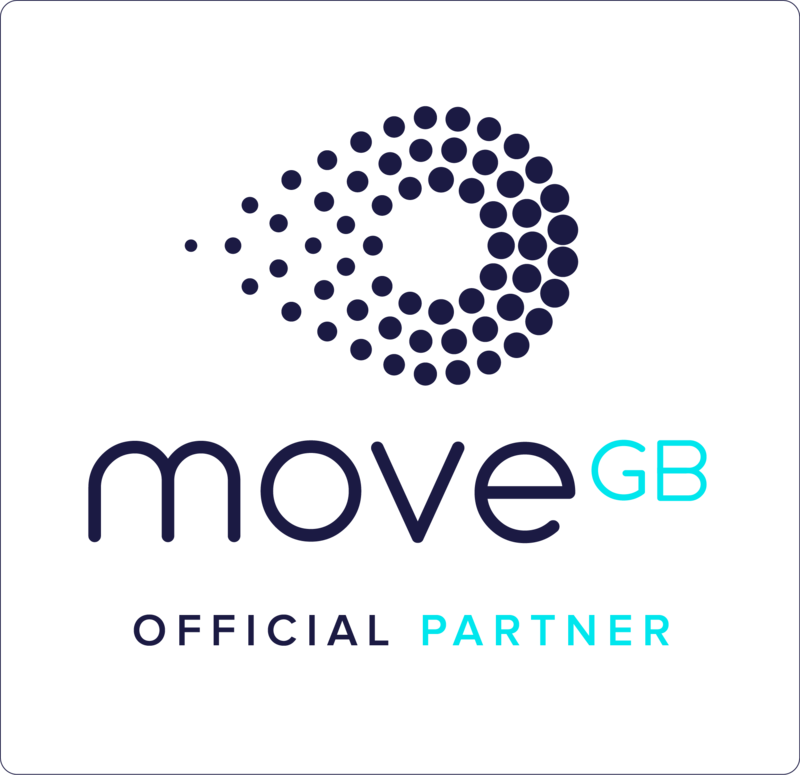 East London branch was started in March 2017. 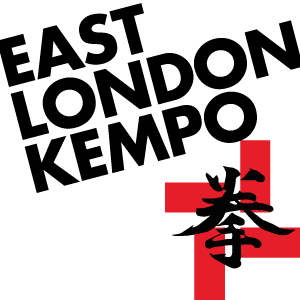 We currently run two Shorinji Kempo classes a week, Wednesdays and Saturdays at Qmotion gym near Mile End. Below you can find some more info on our classes, instructors and Shorinji Kempo as a martial art. Group photo from our 2nd anniversary seminar, March 2019. We were joined by BSKF chief instructor Mizuno sensei, and some guests from other dojos for the occasion!